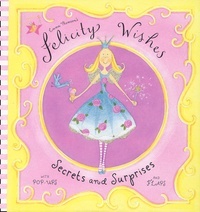 It's nearly Felicity Wishes' birthday and she's planning her party. The invitations have been written and the party games chosen. But it seems none of her friends, except Polly, can come. Poor Felicity. Will she end up celebrating her birthday all alone?